What are you going to get for the beer loving husband or dad for the holidays? Why we have the perfect thing! 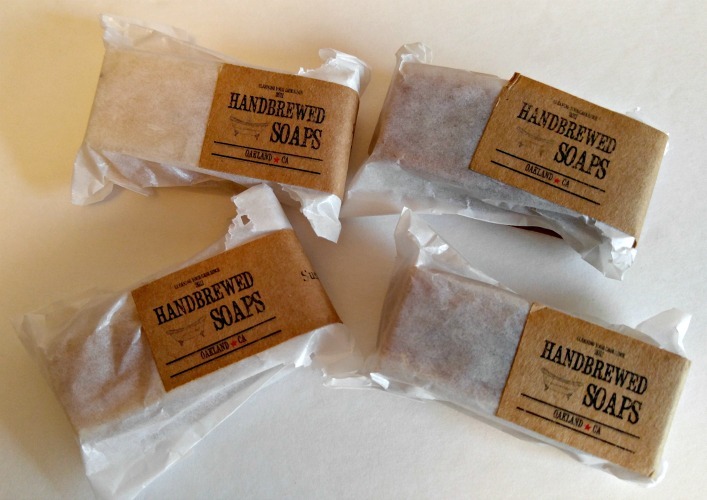 Handbrewed Soaps! 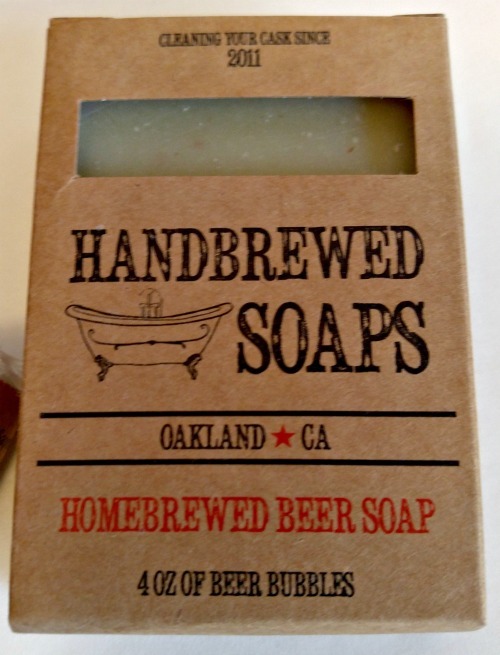 While they have beer soap that you can choose from Stouts, IPA’s and Hefeweizent. Can you believe they also have lotions infused in Hops and Beers! These bars have great lather and help keep your skin moisturized. I know the name may be a little misleading. Because you will not come out smelling like beer. They are made from different styles of beer which include wheats, ales and stouts. Which is your favorite? My husband loves the ales the best. Each beer give the soaps a unique character such as color, scent and texture. My husband loves these soaps and won’t let me buy him anything else. They also have the perfect stocking stuffer for the wife or mom. 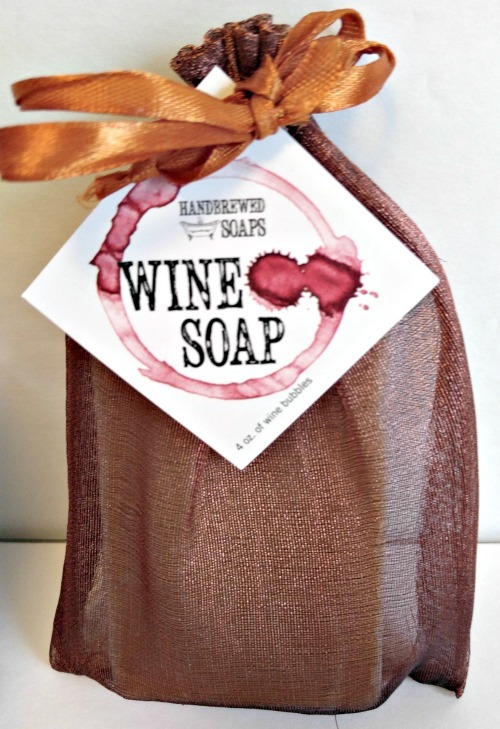 Now, she can not only drink wine, but she can bathe in it as well with their wine soaps. Where you can choose from Meriot, Pinot Noir or Pinotgrigio wines. At the end of a rough day, what could be better than a glass of wine? I know wine in the shower or bath. I love how this soaps lathers and leaves my skin feeling so soft. Perfect for the wine lover in your family. Perfect for the upcoming holidays. 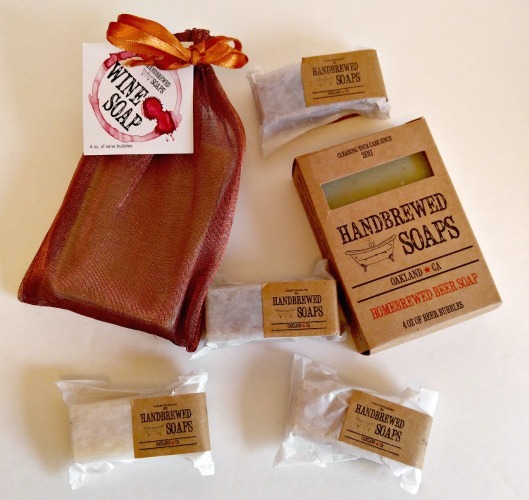 You can put some of this amazing soap under the tree or sneak them into someone’s stocking. Because you can choose between beer soap, wine soap, coffee and tea soaps, shaving soaps, gift sets, soap of the month club and lotion. They truly have something for everyone in the family. *** To increase the life of your soap, keep it in a well drained soap dish.